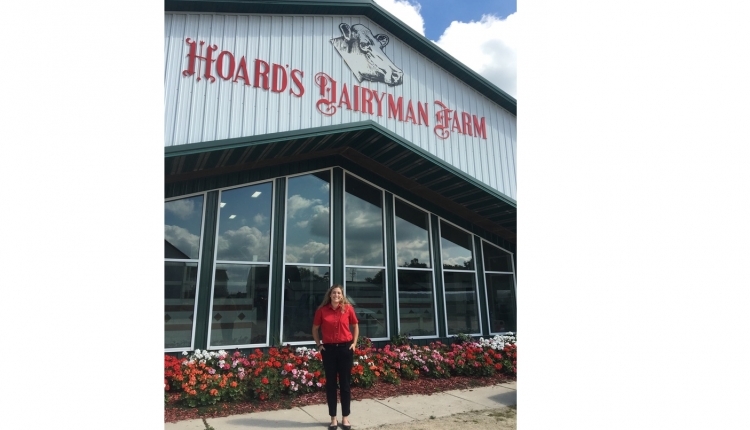 My summer internship with Hoard’s Dairyman was an unforgettable experience. I knew this summer was going to be unique, but I didn’t know how much I would learn about myself and the agriculture industry along the way. 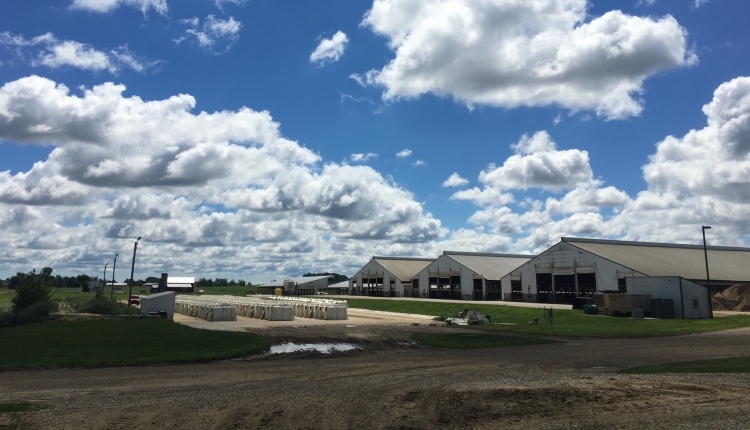 After I accepted the summer editorial internship with Hoard’s Dairyman last November, I spent the approaching months anticipating what the summer would entail. I arrived in Wisconsin on a Sunday afternoon in June, and the next morning at 8 a.m. I was off to Michigan with the rest of the Hoard’s Dairyman editorial team. We spent the next few days touring dairy farms gathering story ideas and taking photos for the photo inventory. Thursday of that week I traveled to Iowa to attend the National Ayrshire Convention, which I later wrote the breed report from covering the annual meeting. By the end of the week, I had spent only a few hours in the Fort Atkinson, Wis., office and had already learned more than imagined from the conversations I shared with farmers and by touring farms. From this whirlwind of a first week, I knew it would be a memorable summer. While the rest of my internship was not always on the road like the first week, I had other opportunities to travel later in the summer. I attended the National Brown Swiss Convention in Canton, Ohio. 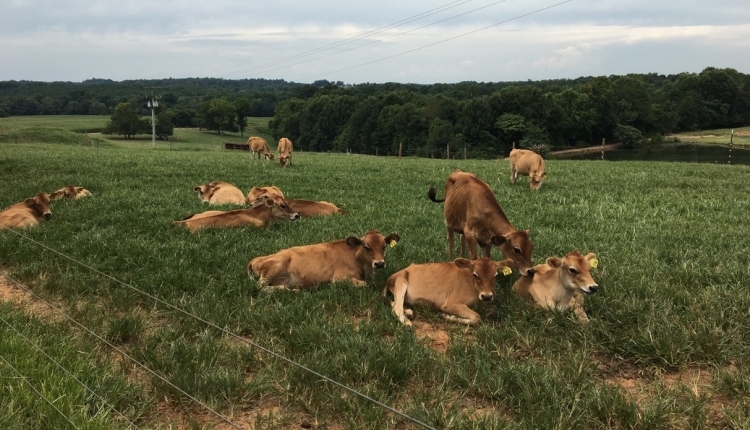 In addition, I went on a solo trip to North Carolina and toured a grazing Jersey dairy and interviewed the National Dairy Shrine Student Recognition winner. My other responsibilities during the summer included writing weekly blogs, Farm Flashes, and Young Dairyman articles. I also was in charge of the annual top 50 milk cooperative list and the 2-year agriculture program directory, which is updated every three years. I contributed to the World Dairy Expo supplement by writing a number of articles. These projects gave me responsibility and taught me to become a better writer and listener. This summer exceeded my expectations of what I had been dreaming about the weeks before I came. I have a greater appreciation for the time and thought put into the magazine that serves our nation’s dairy farmers with information to better their operations and with industry news. I met people who will be lifelong friends and connected with many dairy farmers and industry leaders. Thank you to everyone, especially the Hoard’s staff, who made my internship unforgettable. If you are a college student interested in learning about the dairy industry and how to communicate effectively, this is the internship for you. Applications for the 2018 summer editorial internship are due October 18, 2017. I encourage you to apply if are looking for an exciting summer full of opportunity to grow and learn in America’s Dairyland!